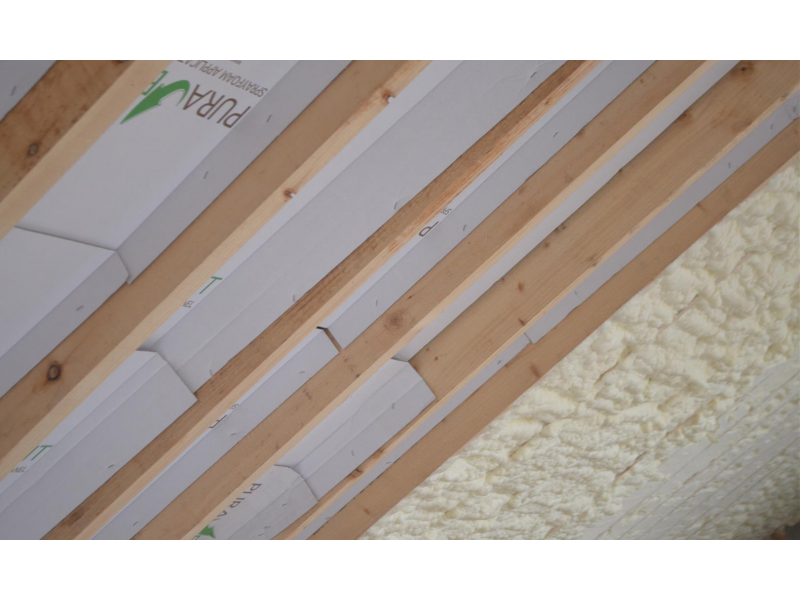 Superior Insulation & Airtightness in one application. As has been well documented in several scientific papers over the past number of years, the roof is the main sources in a structure where heat loss is most vulnerable, the best and most effective method of insulation is PurAcell spray foam roofing insulation. 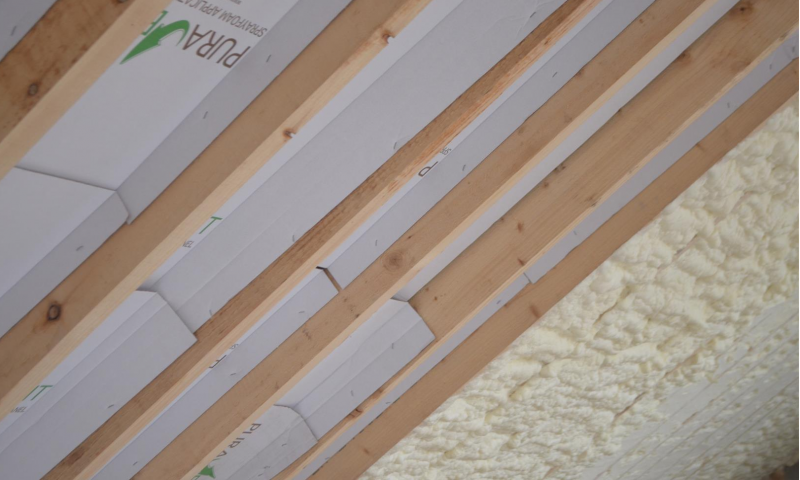 PurAcell roof insulation offers a long term solution the help reduce heat loss and prevent drafts through the roof of a structure. Over the years, our roofing insulation will not break down or deteriorate, holding its insulation properties for its lifetime! As the roof of a structure protecting a building from the elements, it takes a lot of wear and tear over time. When a roof is protected PurAcell it adds strength and durability along with reducing heat loss. 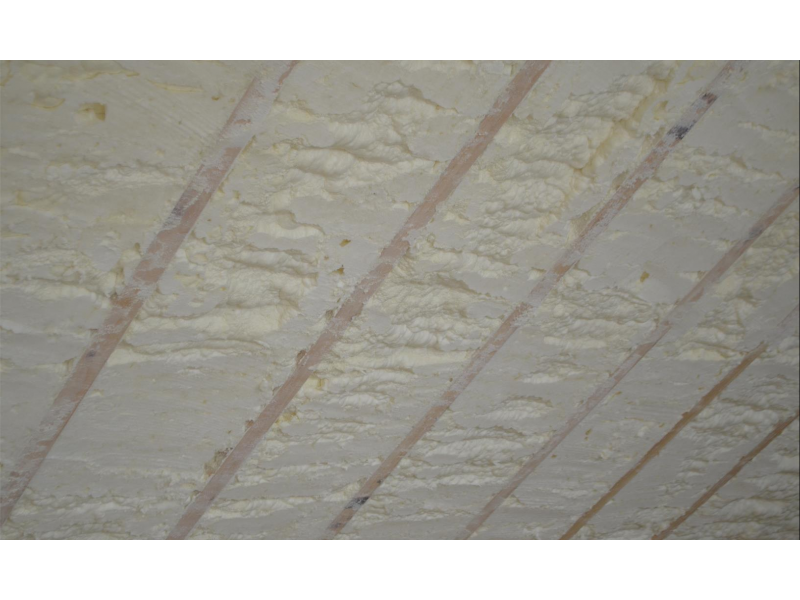 In a domestic household roof, we usually use our POC™500 open cell spray foam. This is sprayed into the rafters of the roof and into those hard to reach attic spaces. As it is sprayed, it expands and seals any gaps and cracks that would allow drafts and cold air into the roof-space. As it is a breathable product, it allows harmful gases to escape and prevents moisture build up, stagnant air pockets and dampness. Puracell roofing insulation is a high quality, low cost and eco-friendly way to reinforce your roof and protect your house from problems in the future. 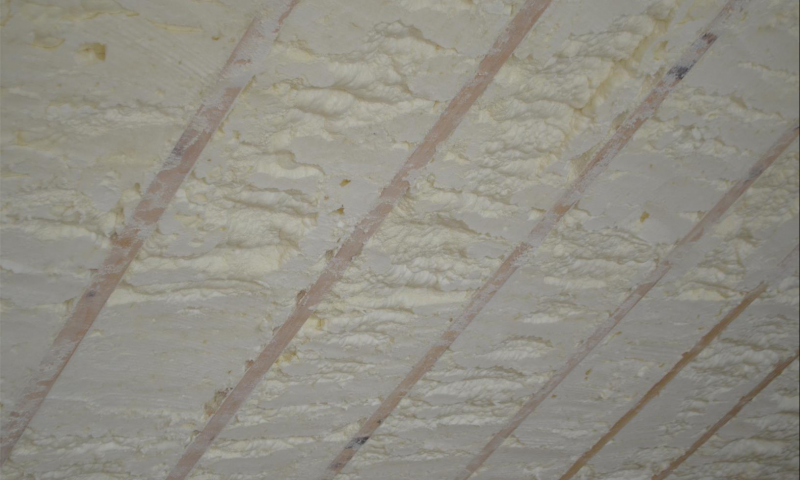 On a commercial building roof, the main product used is PCC ™2000 closed cell sprayfoam insulation. There are several reasons why a closed cell sprayform may be used primarily because condensation control, air tightness and insulation are the dominant requirements. Our commercial roofing insulation contractors will advise on the best products and methods of roofing insulation, depending on the structure and needs of our customer. 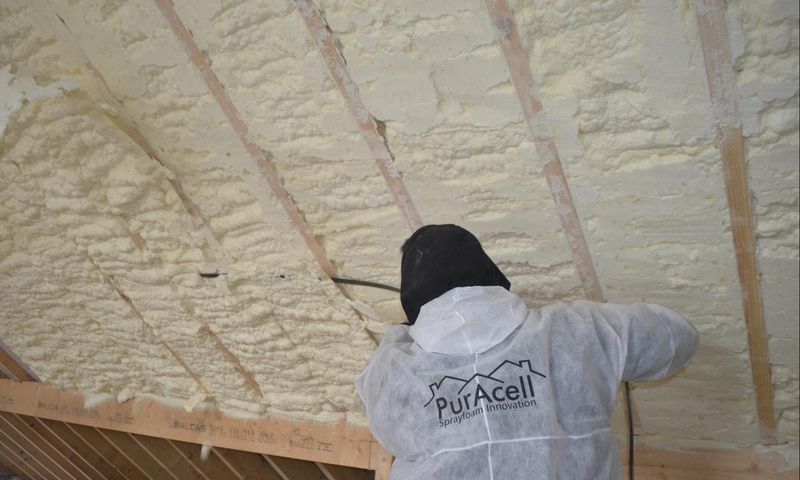 PurAcell sprayfoam contractors are the experienced experts at providing roof insulation and will guarantee your project is carried out to the highest possible standards. 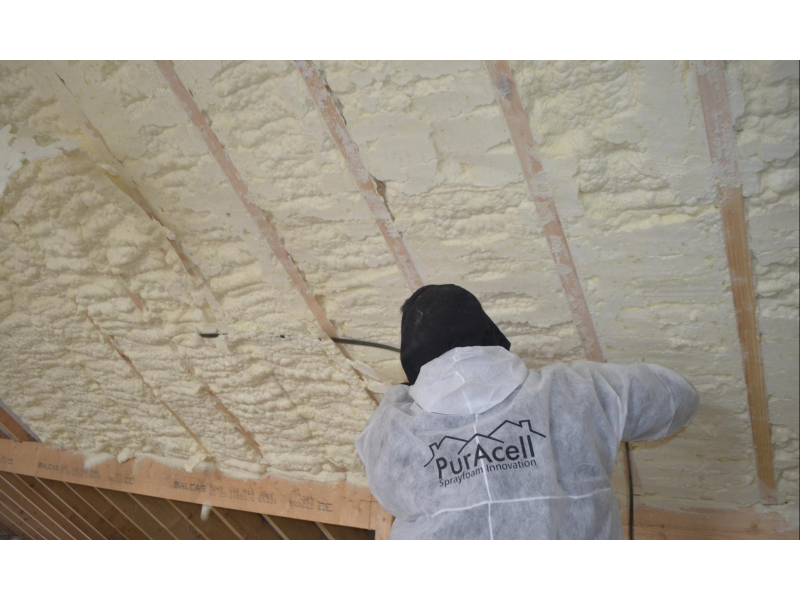 Contact us at PurAcell to find your local approved PurAcell sprayfoam contractor for your sprayfoam roof insulation.